I have been really enjoying my journey with my Instant Pot. originally, I started like everyone else, afraid that it would explode in my kitchen. True story, the first time that I made something, I literally brought it outside to open it up. I didn’t want it to explode inside, ruin my ceiling, cause a fire, etc. My husband was having such a great time laughing at me. 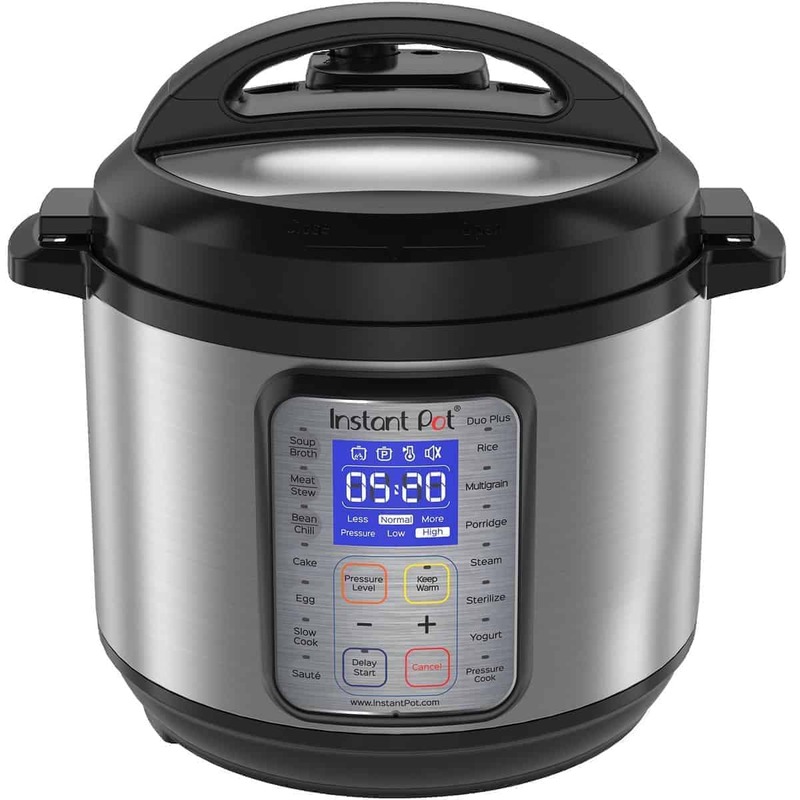 So, now I use my Instant Pot every day, it’s the big joke in my house, they all know dinner, dessert, vegetable or even ice tea, is inside the Instant Pot. So, I decided, to do a page, dedicated to just Instant Pot Recipes, so you could find them easily.